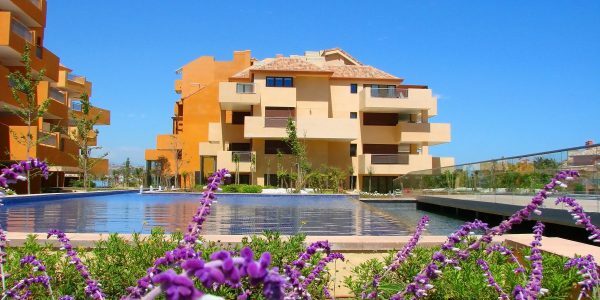 Our focus is on offering serious buyers fresh property deals in and around Sotogrande. 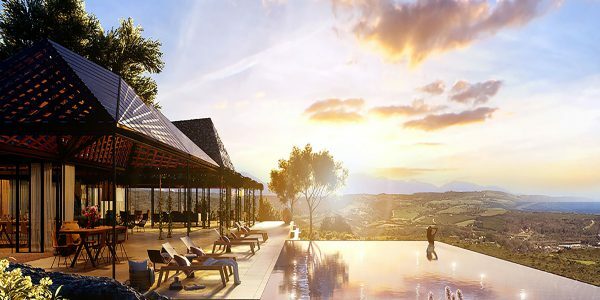 No need to browse through thousands of property listings or get dozens of phone calls from different agents. 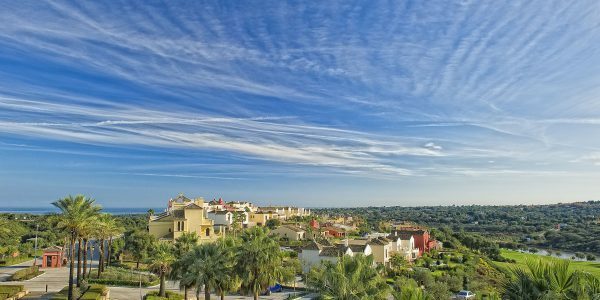 Simply sign up to our Sotogrande property deals newsletter and get notified about the latest deals as they become available. Interested in one, get in touch with us and we will schedule a viewing.